This versatile canvas bag, is useful for different purposes, you can carry different articles like groceries or books. Take it to your shooping adventures and add the feeling of being environmentaly friendly. 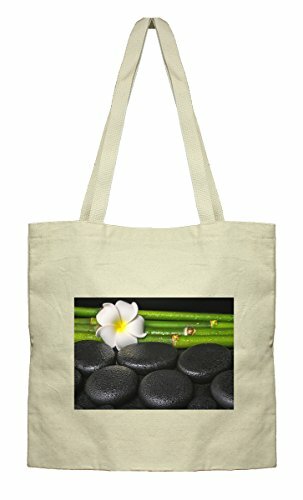 HIGHEST QUALITY MATERIALS: This 15.5"x15.5" market tote bag is made of 100% cotton canvas fabric. Straps are long enough to use as a shoulder bag. The seams are reinforced for prevent breakages. You will feel the lightweight and strenght of our product. BEWARE OF COUNTERFEIT: All Style in Print Products are made in and shipped from the USA. Be aware of counterfeit sellers with inferior products. Our products will never ship from China or overseas. GOING GREEN: Perfect as a reusable grocery tote bag/market tote, travel tote, beach tote, or even library bag for your books. Shop in style while reducing your carbon footprint with this 100% cotton canvas tote bag.